Full date given as 30 November 1909 in birth and baptismal record in the parish records of Our Mother of Consolation RC Church, Philadelphia. Named as Gulielmum Robt. Delaney and parents named as Joanne Fras. Delaney and Maria E. McKenna. Since his parents lived in Montgomery County, Pennsylvania, near the border with Philadelphia, it is not clear on which side of the border he was born. Month and year of birth would be November-December 1909, according to age (4 months) in 1910 U.S. Census for Pennsylvania, Montgomery County, E.D. 149, Sheet 4A, line 49. State of birth given as Pennsylvania. 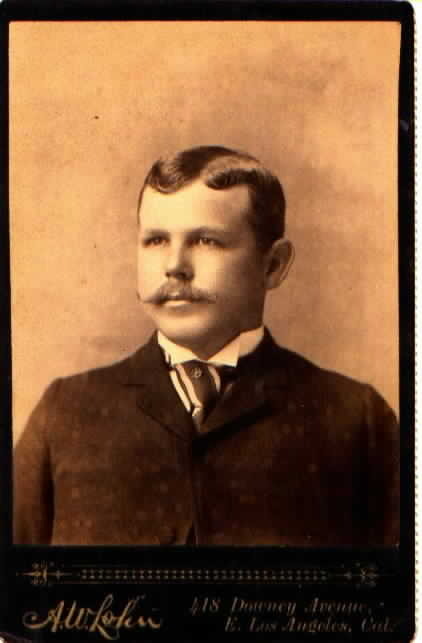 Enumerated as Robert Delaney with parents John F. and Mary Delaney, in the household of his grandparents, Michael and Mariah Delaney. Year of birth would be 1909, according to age (10 years) in 1920 U.S. Census for Pennsylvania, Philadelphia, E.D. 1136, Sheet 10B, line 81. State of birth given as Pennsylvania. 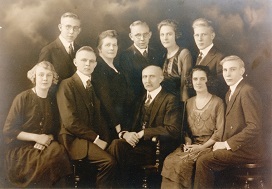 Enumerated as Robert Delaney, with parents John F. and Mary E. Delaney, and siblings. 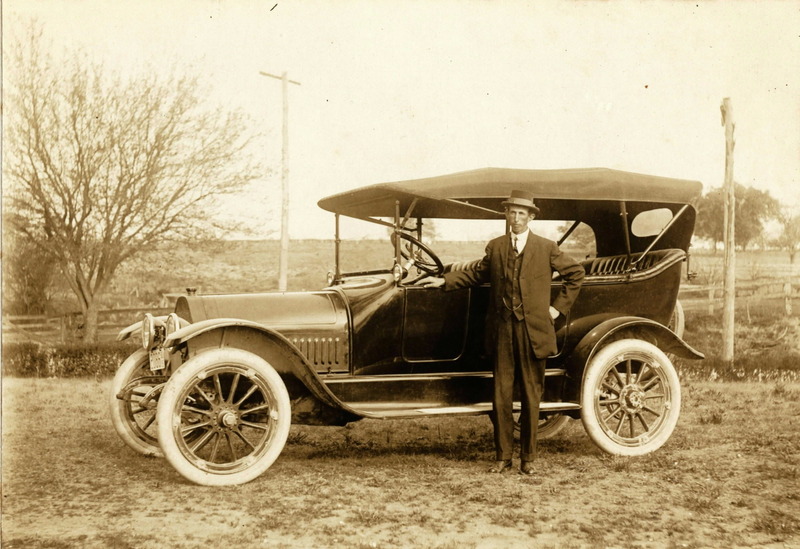 Year of birth would be 1909-1910, according to age (20 years) in 1930 U.S. Census for Pennsylvania, Philadelphia, E.D. 51-948, Sheet 12A, line 44. State of birth given as Pennsylvania. Enumerated as Robert Delaney, with parents John and Mary Delaney and siblings. Year of birth would be 1909-1910, according to age (30 years) in 1940 U.S. Census for Pennsylvania, Philadelphia, E.D. 51-1035, Sheet 12B, line 60. State of birth given as Pennsylvania. Enumerated as Robert Delaney, with parents John and Mary Delaney and siblings. Full date given as 12 December 1909 in birth and baptismal record in the parish records of Our Mother of Consolation RC Church, Philadelphia. Witnesses--Gulielmus J. McKenna and Alicia McKenna. Full date of 1 March 1969 given in obituary published in the Philadelphia Inquirer, 5 March 1969, page 44. Full date of 9 March 1969 given in records of Holy Sepulchre Cemetery, card for lot in Section 38, Range 4, Lot 25. Copy of card in possession of Robert M. Simon. Consistent with date in obituary for funeral. OBITUARY: The following obituary was published in the Philadelphia Inquirer on 5 March 1969, page 44. "March 1, 1969, of 6161 Vandyke st., ROBERT W., son of the late John and Mary Ann Delaney (nee McKenna) and brother of John and Marian Beem. Relatives and friends are invited to funeral Thurs., 8:30 A.M., McCAFFERTY FUNERAL HOME, 6126 Torresdale ave. High Mass of Requiem, Thurs., St. Bartholomew's Church, 10 A.M. Int. Holy Sepulchre Cem. Viewing Wed. eve."